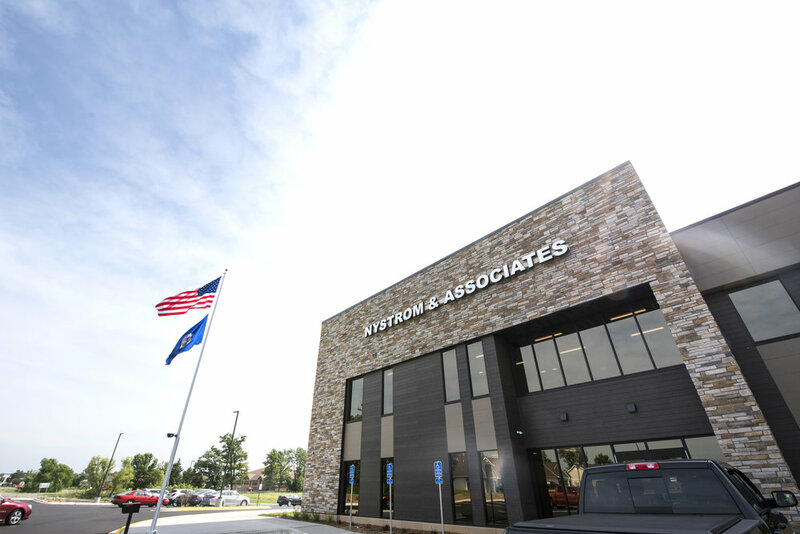 In June 2018, a new Nystrom & Associates, Ltd. opened in Sartell, MN. With Sartell’s design, Nystrom & Associates strengthened their brand through deep connections to their Otsego and Baxter locations. 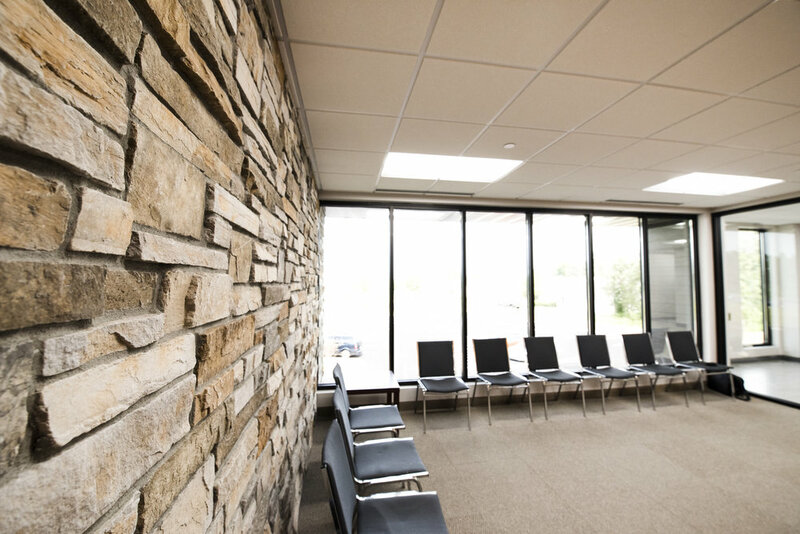 Natural color tones and connect the building back to Nystrom’s Minnesota roots, yet still provide a dynamic approach to a complex site. A monumental stone tower provides a focused perspective on the entry while an array of windows break up the unified façade and provide natural light well into the building. 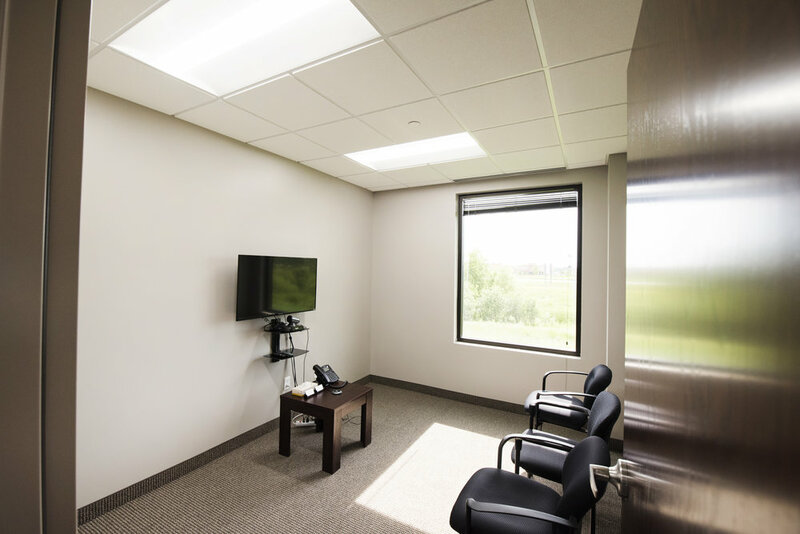 The two story, 20,000-square-foot facility offers a large central waiting room, numerous provider offices and several large therapy group rooms on each floor. 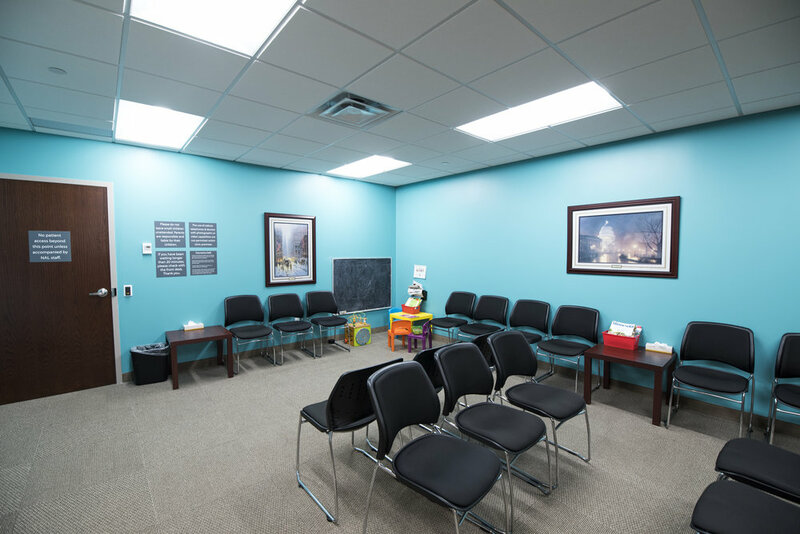 Nystrom’s services include: psychiatry, counseling, in-home therapy, group therapy, psychological testing, co-occurring chemical dependency treatment, Dialectical Behavior Therapy (DBT), adult day treatment, and nutrition counseling. Learn more here. 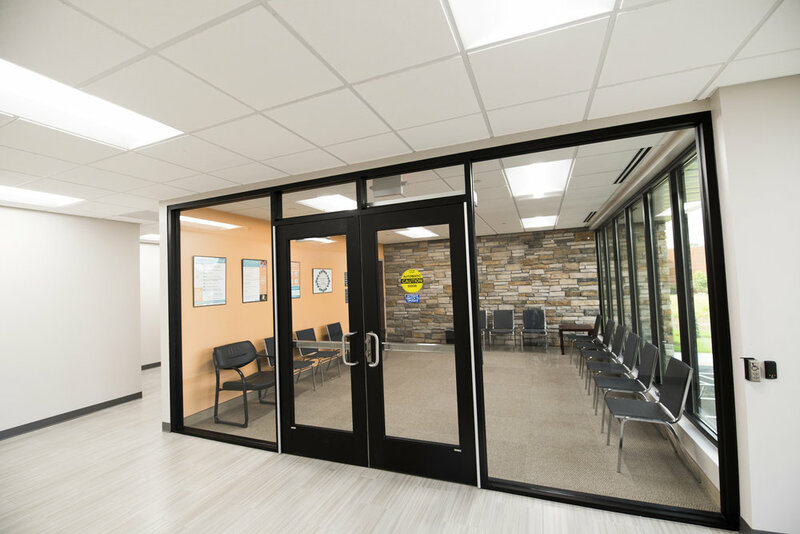 Wilkus Architects and Heritage Construction worked with Nystrom & Associates to improve the Sartell location by developing a more energy efficient shell that’s less expensive and easier to build. Thanks to Heritage Construction, CEI Engineering Associates, Inc. and LS Engineers for the partnership!